PAH is currently ‘market testing’ the domestic services at the hospital, the first step in privatisating the service. Conservative MP Mr Halfon wrote to PAH chief executive Lance McCarthy to express his opposition to the plans. 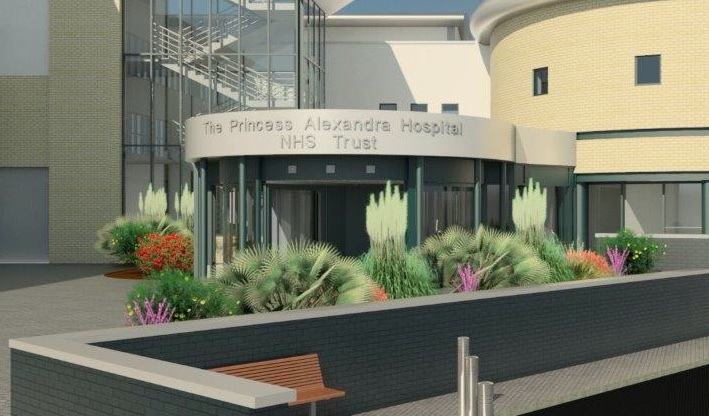 3 Responses to "UNISON welcomes Harlow MP’s opposition to privatisation at Princess Alexandra Hospital"
Privatisation of the cleaning service at Princess Alexandra Hospital was tried in the 1990’s but failed as infection rates including MRSA and Cdiff went through the roof. The cleaning service then had to be brought back in house and wards had to be “deep cleaned”. The Trust can now boast that PAH are “one of the top performing Trusts in the country for their low rates of MRSA and low levels of infection”. This performance must not be put at risk. “If it ain’t broke don’t fix it”. There most be something seriously wrong at PAH for them to determine that they want to privatise a key group of dedicated workers. This important group are a key part of the central team that help to provide a clean and safe environment. We’re all part of one team. Clearly this is about reducing costs which throws into question any confidence the community would have with the CEO and executive members. If they privatise this group what else we be lost to a other private companies. These are the same people who claim they can deliver a new hospital and I would urge the trust board to reject any suggestion or recommendations to privatise this important service. This is on the shoulders of the CEO. Most workers are local and as one of the three local Labour councillors I fully support Unison and now the local MP. So Halfon has arrived at the party, fashionably late, once again. Labour have been supporting opposition to this since it was announced.